It's Christmas Eve! We hope your Christmas is super special! 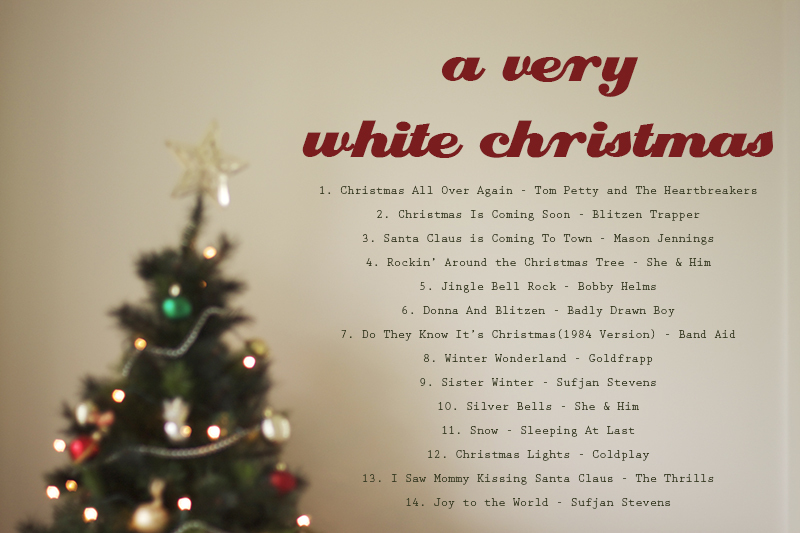 Here's a playlist of some of the songs we'll be listening to over the next few days as we eat turkey, and crack Christmas Crackers, but mostly this will play softly as a soundtrack to our favourite time of the year! You can listen to it here or here! Enjoy!